South Korean trade deal signed: Bend over America! Truth Squad Radio Show – Open Mike Night! Pay No Attention to the Elephants: Who is the REAL Guest of Honor at the Summit of the Horse? Who is the REAL Guest of Honor at the Summit of the Horse? 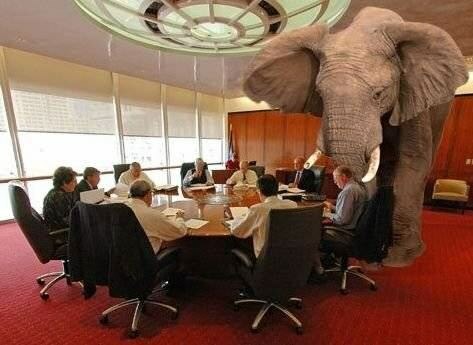 When obvious truth is being ignored, it is frequently referred to as the elephant in the room. As the slaughter issue reaches the boiling point, as expected, the elephants in the room are waiting to be recognized. The upcoming “Summit of the Horse” is an exemplary example of elephants in the room. A group of people are assembling to “take the reins back” and provide solutions. That is truly mission impossible because they would have to acknowledge that they are the cause. They would have to acknowledge that to control the horse population, it must be done at the source; not on the back-end. If slaughter controlled the population, we wouldn’t still be discussing it after decades of slaughter. 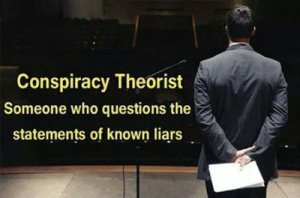 The disinformation that will be rehashed at the “Summit” has been disproven tenfold but they charge forward repeating their mantra of illogical talking points. The most illogical claim is that the horse industry tanked because the US horse slaughter plants closed. It makes a good sound bite but there is the pesky little fact that slaughter never ended – a minor detail that is needed for the closures to have an impact.